The Campaign newscast goes to the PPA Festival where Magnetic's Sue Todd and Enders Analysis' Douglas McCabe joined global editor-in-chief Claire Beale and head of media Gideon Spanier. 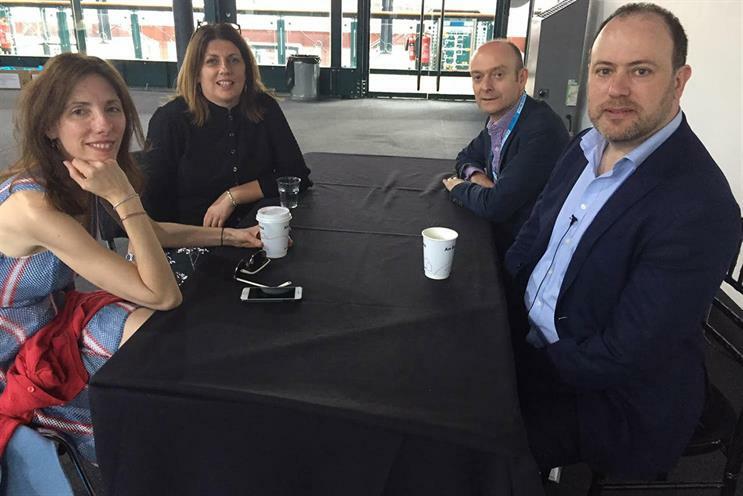 The mood was buoyant at the annual festival of magazine media in London as Todd and McCabe said there has been a swingback in favour of trusted, premium content. New revenue streams such as commerce are growing and there is renewed investor interest in the sector, according to McCabe. The newscast also discussed the launch of PAMCo, the new joint industry audience measurement tool, and Enders' forthcoming research, Passion Pays, about magazine media's unique ability to tap into reader passions such as food and home improvement and build communities.